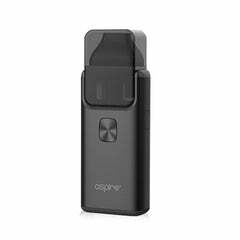 The Aspire Breeze Portable Charging Dock is designed solely for use with Aspire's Breeze kit, allowing for easy recharging on the go. The dock contains a 2000mAh battery, that also doubles as a power bank for the Breeze kit, increasing its maximum capacity to 2650mAh. 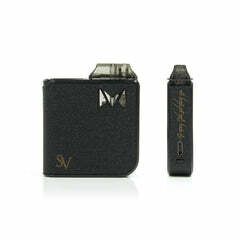 Please note; this does not come with the Aspire Breeze AIO Device.